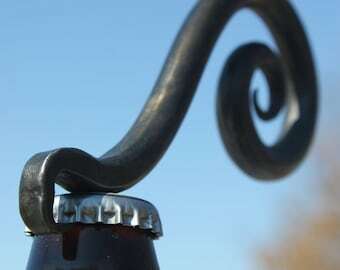 This hand-forged hook was crafted in a coal forge, using traditional blacksmithing techniques. 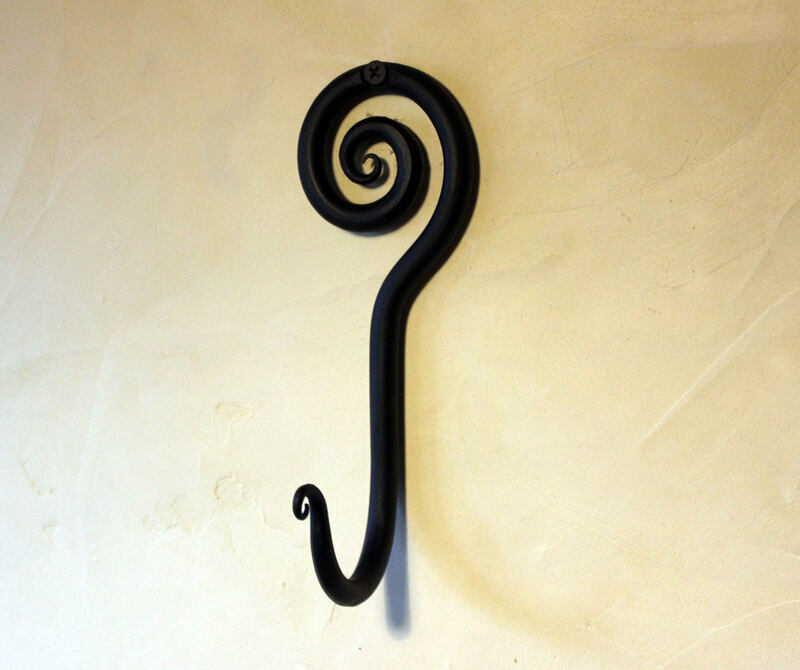 A uniquely decorative and functional item that is perfect for your mudroom, bathroom, or kitchen. 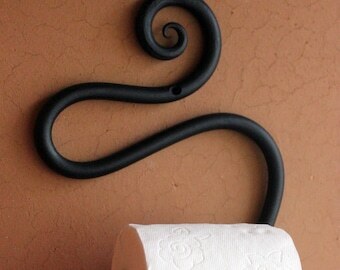 Particularly suited to coordinate with our Toilet Paper holder and Towel Bar and Medium Spiral Hook. 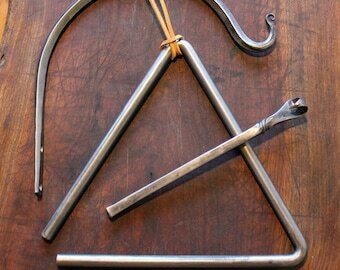 See photo of comparison between the small and medium spiral hooks. 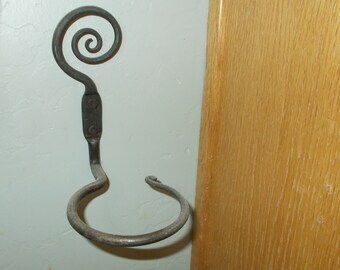 The Medium Spiral Hook is a different listing. Also, you can choose a counter-clockwise spiral (pictured) or a clockwise spiral. If ordering 2, think about if you want them identical or mirror imaged. Each item is handmade, and therefore, may have unique characteristics and slight variations from the above photo.